The average person applies 300 chemicals to their body every single day, and 80 of those chemicals before breakfast! Most are from four things— soap, makeup, shampoo, and hair care. The biggest pollutants in our home are fabric softener, dryer sheets, air freshener plug-ins, and candles. You are literally poisoning your family every day with the stuff that you can’t pronounce in your home, like your bright blue dish soap, the cleaner you use for your kitchen counters, processed food, and more. Health and safety data only exists for 15 percent of all the chemicals out there, even though so many are known to cause asthma or endocrine disruptions. Essential oils are a better way. They are totally chemical free, steam distilled or cold pressed from pure plants. 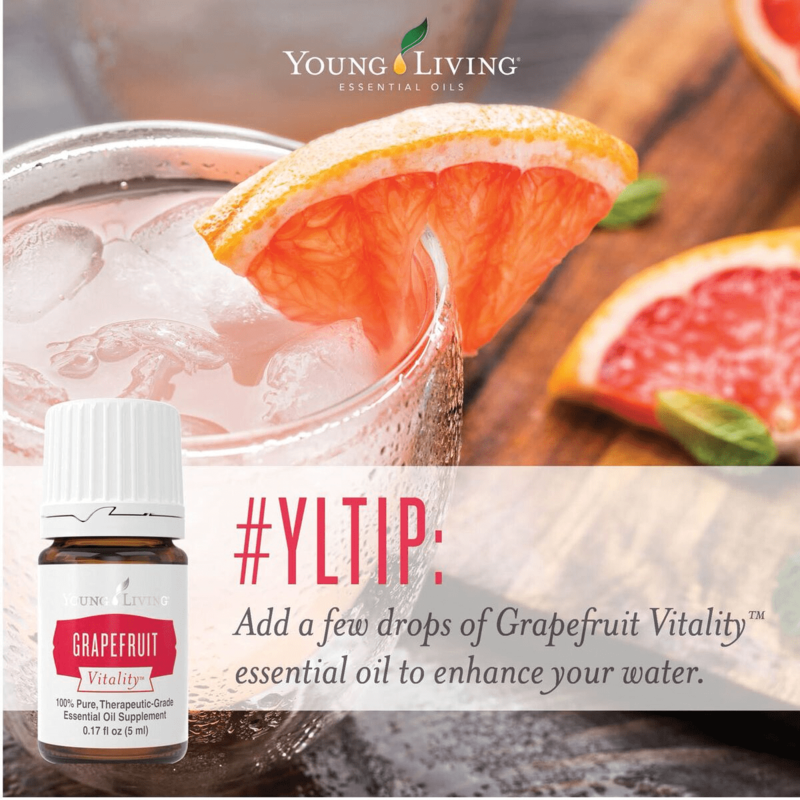 There’s nothing in them but that one oil, whether it is lemon, tangerine, lavender, peppermint, or others. 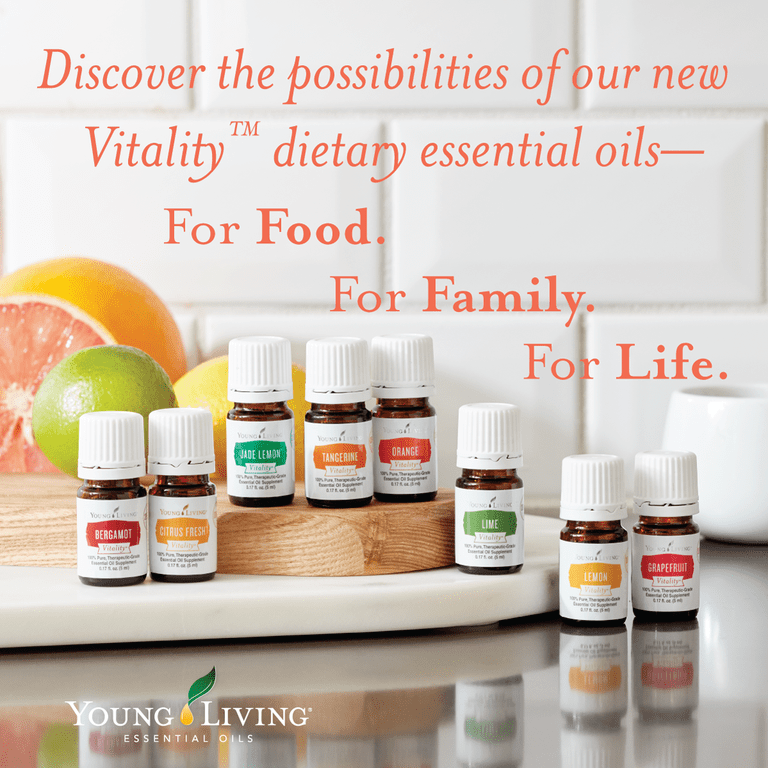 There are over a million uses for essential oils— cleaning supplies, personal care products like toothpaste and deodorant, in the diffuser, oil-infused nutritional supplements. Why Join Young Living Essential Oils when there are cheaper versions in retail stores? 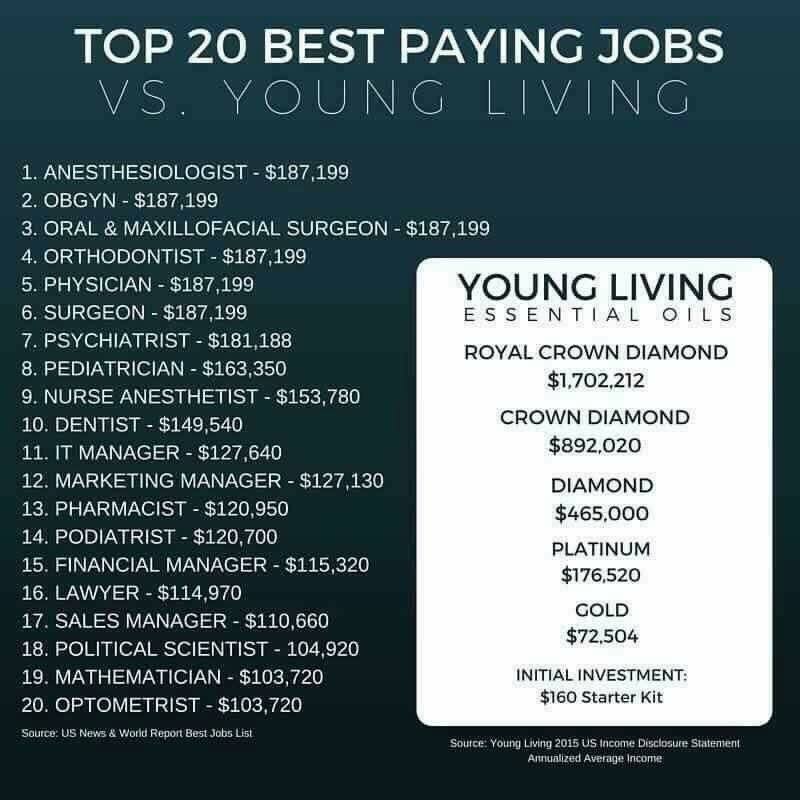 What do you get when you sign up with Young Living? 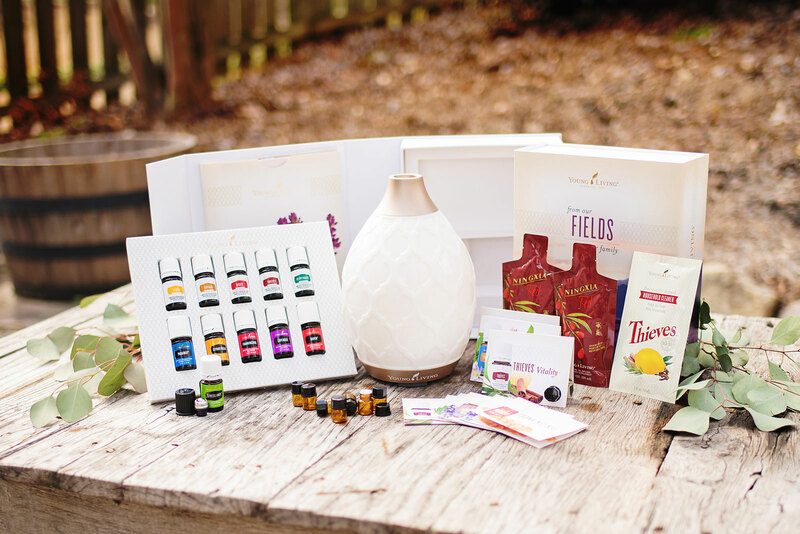 The video below is what comes in the Young Living premium starter kit. Select which starter kit you want to get. My recommendation would be the Premium Starter Kit. The oils included in the Everyday Oils box (10 – 5 ml bottles) are the oils I use almost every single day! 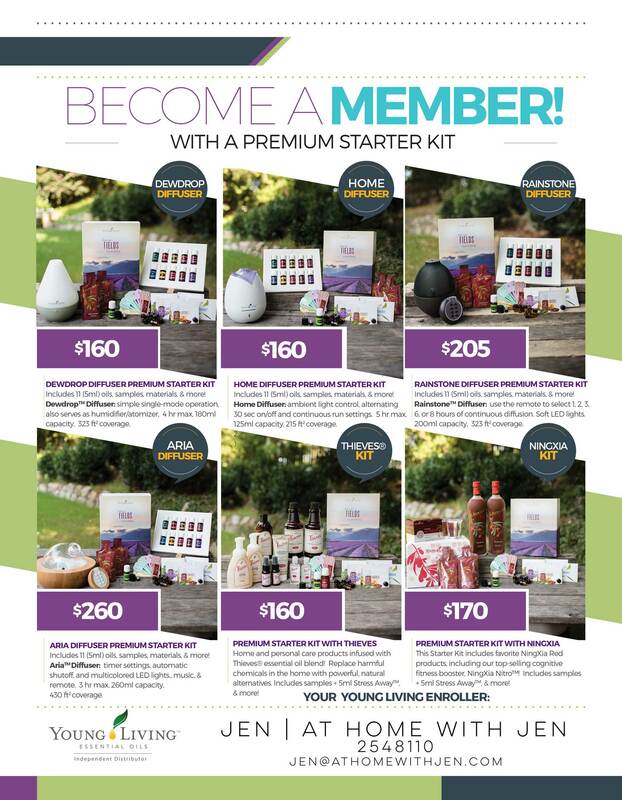 Young Living Essential Rewards (ER) - During the sign up process you can also sign up for the ER program (this step is optional). The ER program allows you to save on shipping costs and earn credit for every ER purchase along with monthly bonuses. To stay enrolled in the ER program you need to place at least a 50PV order a month. I would recommend signing up for this as it's doesn't cost anything and if you are like me you are going to find that you buy more that 50v a month. Also the bonus FREE items are great!! After you sign up, send an email to jen@athomewithjen.com letting me know that you signed up through this promotion so I can send you your bonuses! IMPORTANT: This promotion is only available when you sign up with the sponsor ID and enroller ID as #2548110! Start Living Healthier and Get Started Today! YES, and the possibilities are endless. I started out just purchasing Young Living for myself but I quickly realized how much I wanted to share these products and how wonderful they were. No matter how much or how little you want to do there is a spot for you! I'm part of a wonderful team that will help you along the way and they also provide us with great ideas. The contents found on At Home With Jen are not intended to diagnose, treat or cure. If you have concerns, please contact a doctor before altering your health care routine. If you feel as if you are having any adverse side effects please stop using the product immediately and consults a physician. I am not accountable for action that you may take in regards to the material on this website.